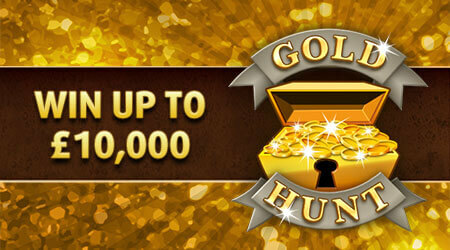 With four-games-in-one, there’s more chances than ever to win with Gold Hunt! 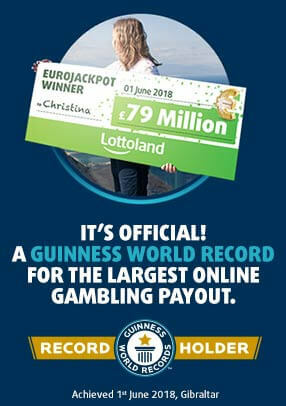 Play for just £1 and get scratching to see if you can win the £10,000 top prize! Return to player rated at 50.90%.